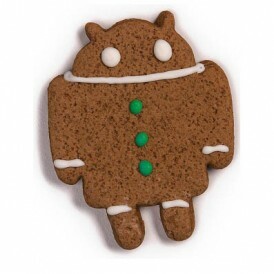 We can print any image, photo, logo, QR code on our delicious cookies! You imagine the shape we create the cookie! 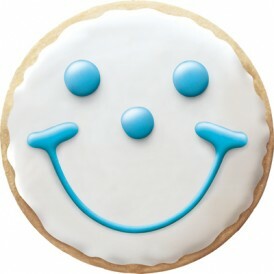 If all my vendors were as reliable as Smiley Cookie I would still have hair. Very fast turn around, great product. used them many times and has been flawless every time. We're in the business of making smiles! Need cookies fast? We can bake your cookies and ship them to you in less than 5 days. Need faster than this - we offer rush service. Did you know that our company bakes over 11 million cookies a year? That's a lot of smiles! Looking for more information? Need samples? Want to place an order? Click Here to Contact Us. We guarantee that you and your clients will be absolutely delighted with our cookies.